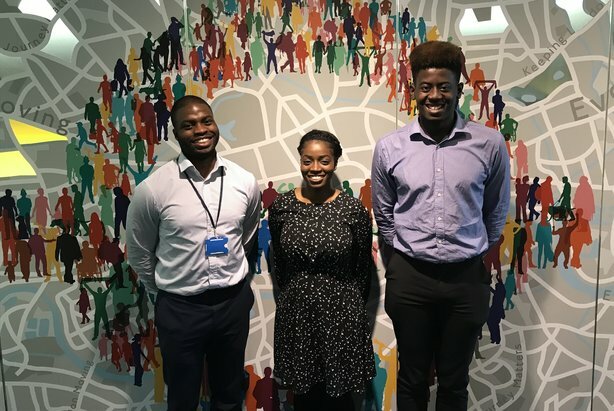 Transport for London (TfL) has launched an extension of its successful internship scheme for people from minority backgrounds across three new areas of its communications team. The organisation is piloting an expanded version of the Stuart Ross BAME internship programme to three new areas of its comms team. They are the Public Affairs and External Relations team, its Customer team (which delivers behaviour-change campaigns) and its Travel Demand Management Programme, which communicates with and influences customers to reduce congestion. Currently, about 12 per cent of TfL's 250 staff in these three teams are from BAME backgrounds, compared with nearly a third of the organisation’s 26-strong press office team, where the scheme originated. 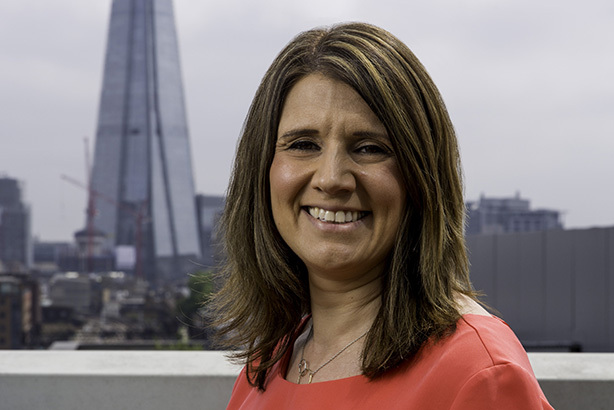 The scheme will be run by TfL's head of media, Victoria Harrison-Cook, who was awarded an MBE in June in the Queen’s Birthday honours list for services to diversity in PR. TfL said it was time to build on the success of its original scheme, which was launched in 2007, and address the continuing under-representation of people from diverse communities in these areas and across TfL’s whole comms operation. 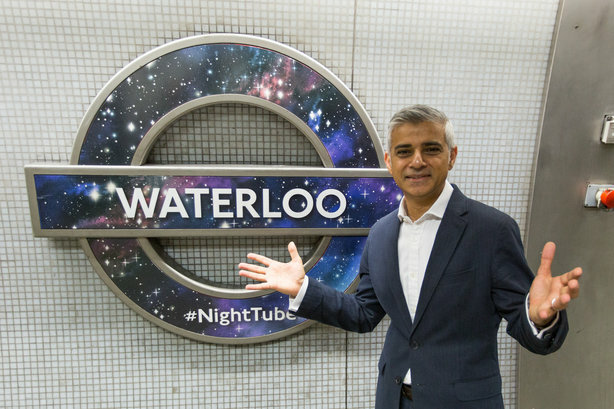 TfL will take on three people – one for each of the new teams – for an 11-month internship, which will begin in September 2019 during the pilot phase of the extended scheme. The structure will differ slightly from the original Stuart Ross programme because interns will spend the first six months in their 'home team' before rotating onto one of the others in the new scheme. Interns receive a bursary paid at the London Living Wage, as well as 28 days of annual leave, free travel across London and a pension, which means the programme is accessible to the widest possible demographic. TfL said it will review the programme once it is running, and the interns' feedback will be an important component of that. The original scheme was initially six months long, but was gradually extended to an 11-month programme. TfL believes this allows interns to have a chance to develop, as well as to complete any important projects they have worked on. Since 2007, 26 interns have passed through the organisation's doors as part of the Stuart Ross scheme. Many of them have gone on to comms jobs in a variety of public-sector organisations, including the Metropolitan Police, the NHS and TfL itself. TfL said it would promote the extended scheme via a mixture of traditional advertising, blog posts, social-media promotion, internal comms and contacting the course directors of relevant degree courses, as well as presenting the programme direct to students. Word of mouth will also be an important component in the comms mix, and TfL will ask previous alumni of the Stuart Ross scheme to encourage people in their networks to apply. The central message TfL is using to promote the programme is that if students are motivated and seeking a career in comms, it can help them fulfil their potential and kick-start their careers. The organisation has begun taking applications since the scheme was launched last week, with nearly 140 people already expressing an interest in taking part, more than 90 of them for the extended programme. In last year’s recruitment round for the Stuart Ross scheme, TfL received more than 250 applications. Applicants must be undergraduates or graduates of BAME origin and either have, or be on track to receive, a 2:2 degree. TfL said it had changed the criteria for the Stuart Ross and extended schemes so that non-graduates who have up to a year’s experience in the comms industry can also apply. TfL said it had been considering extending the Stuart Ross scheme for some time. Harrison-Cook (pictured) told PRWeek: "It’s been hugely successful; the calibre of the talent is undisputable, with some really impressive careers being had when they graduate from the scheme. It’s important to us that we reflect the city that we serve, but this isn’t just about doing the right thing. This is a huge opportunity for us to harness the skills and experiences of a wide variety of people to be more innovative and creative, improving the effectiveness of our communication and making services better for customers." Harrison-Cook said she hoped the scheme would serve as an exemplar for the industry. She continued: "Our long-term ambition is to have true representation right across the communication disciplines, and we'd love to see the industry follow suit and take action to tackle the issue."